The federal judge sentencing the protester who climbed the Statue of Liberty last year has an unusual request -- he wants to climb it too. Adam Kuperstein reports. The federal judge sentencing the protester who climbed the Statue of Liberty last year has an unusual request -- he wants to climb it too. 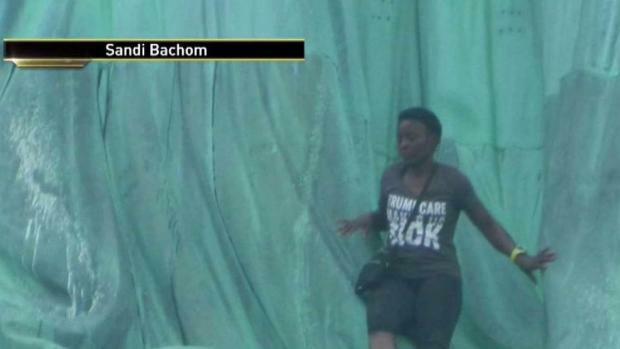 U.S. Magistrate Judge Gabriel Gorenstein is presiding over the case of Therese Okoumou, who was found guilty in December of misdemeanor charges after her protest climb of the statue last July 4. 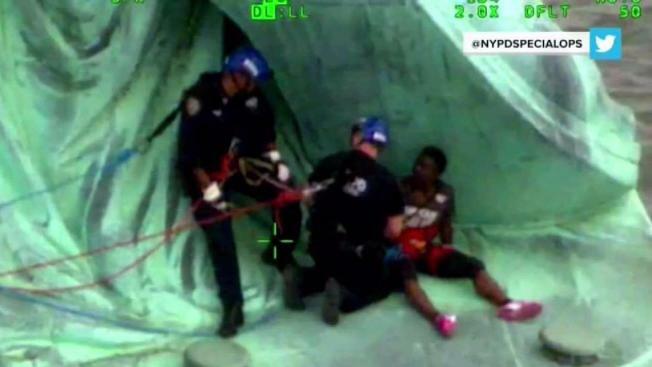 Okoumou's daring climb made national news, and it took the NYPD hours to get her down from the statue, which she climbed after an "Abolish ICE" protest. Gorenstein, in an order entered Wednesday, said he wanted to visit the statue "to better appreciate the risks or hazards created by defendant's conduct." "Additionally, if it were deemed possible and safe, the Court would like a ladder to be made available so the Court (and counsel if requested) can view, while remaining on the ladder, the surface of the area where the defendant was situated on July 4, 2018," the order read. The National Park Service said Friday it would comply with the judge's request, at a future date before or after regular public visiting hours.